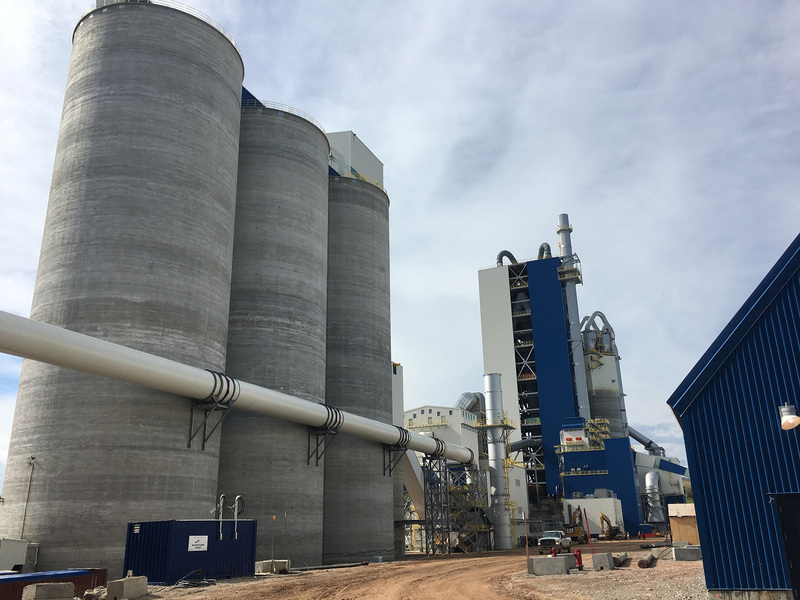 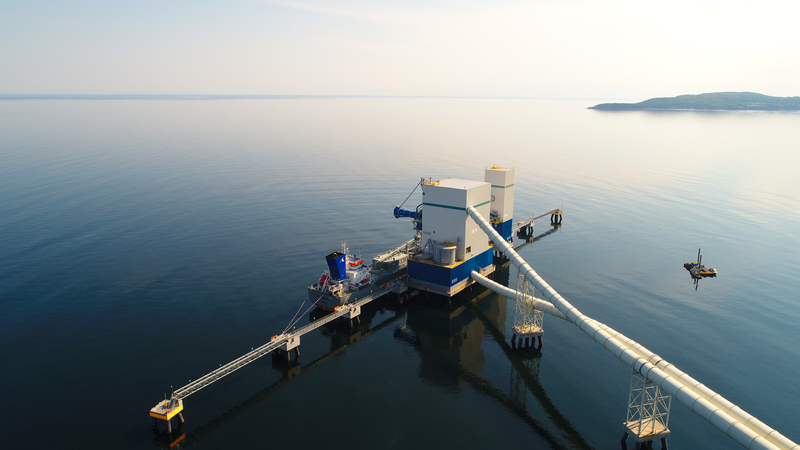 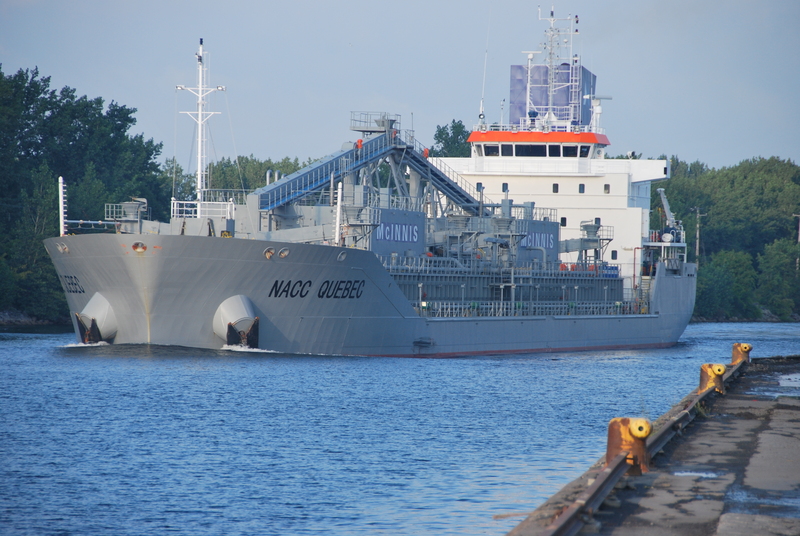 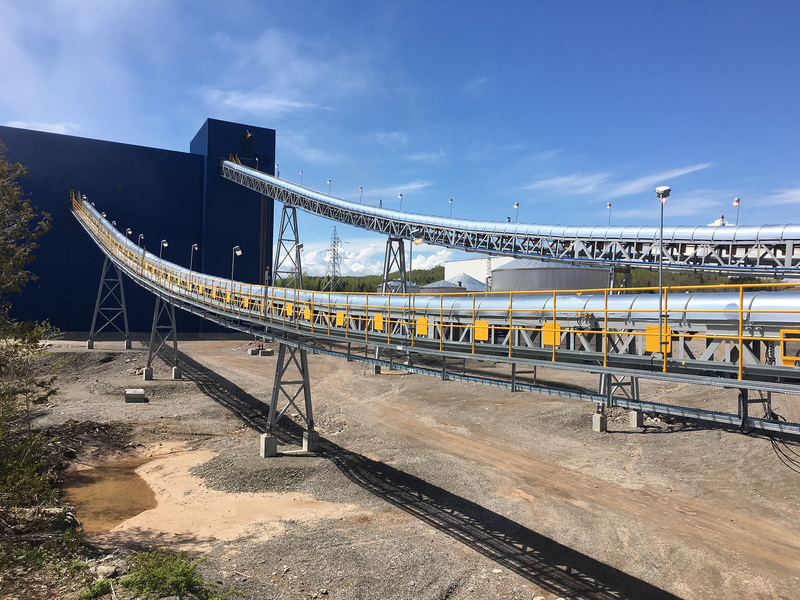 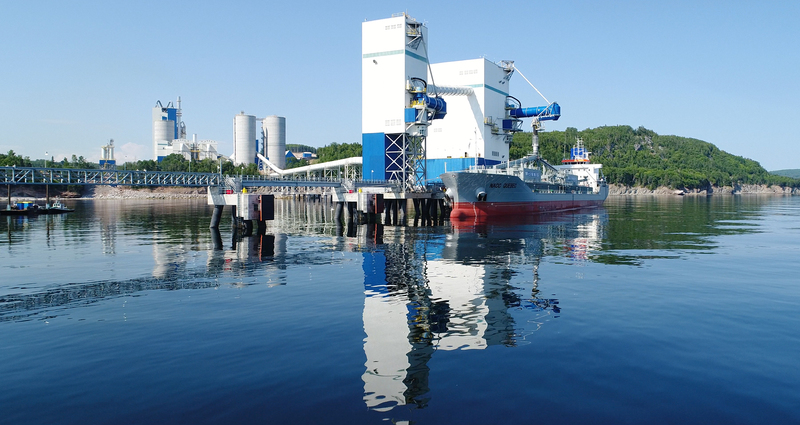 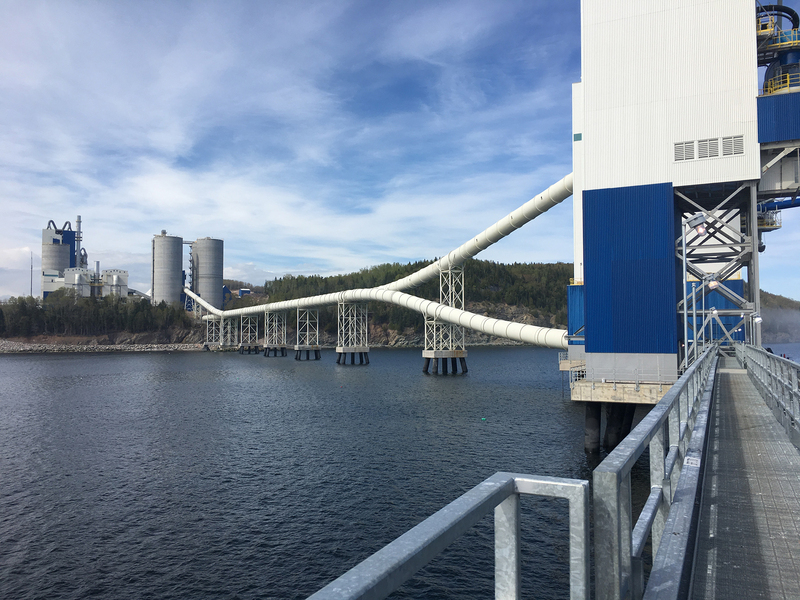 With its Portland cement plant alongside its limestone quarry and deep-water marine terminal in Port-Daniel—Gascons, Canada and a network of terminals strategically positioned in the US and Canada, McInnis Cement is able to competitively service critical markets. 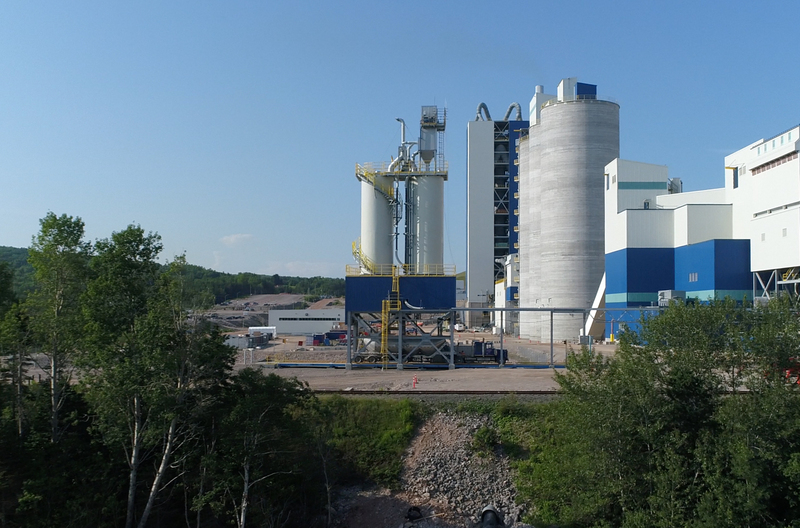 The innovative cement company manufactures high-performing Portland cements that are among the most consistent in the industry. 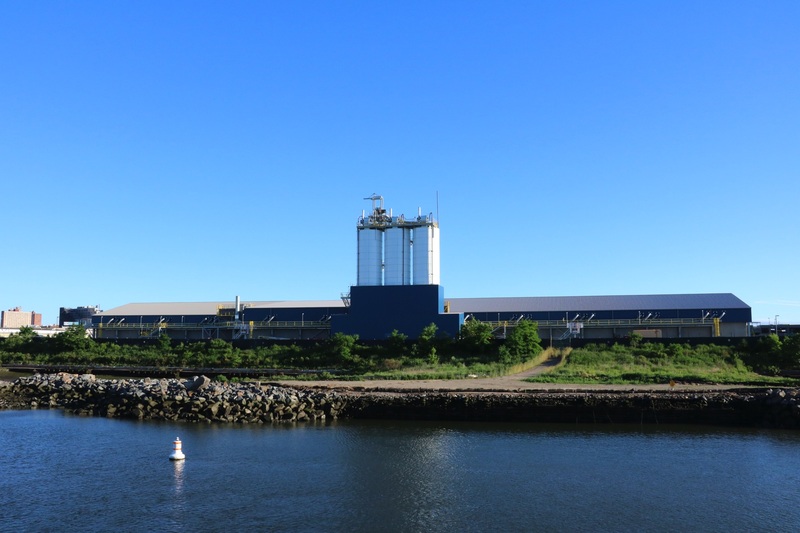 The company readily serves markets in Canada (Ontario, Quebec, New Brunswick and Nova Scotia) and the U.S. Eastern seaboard (Maine, New Hampshire, Vermont, Massachusetts, Rhode Island, Connecticut, New York City and New Jersey). 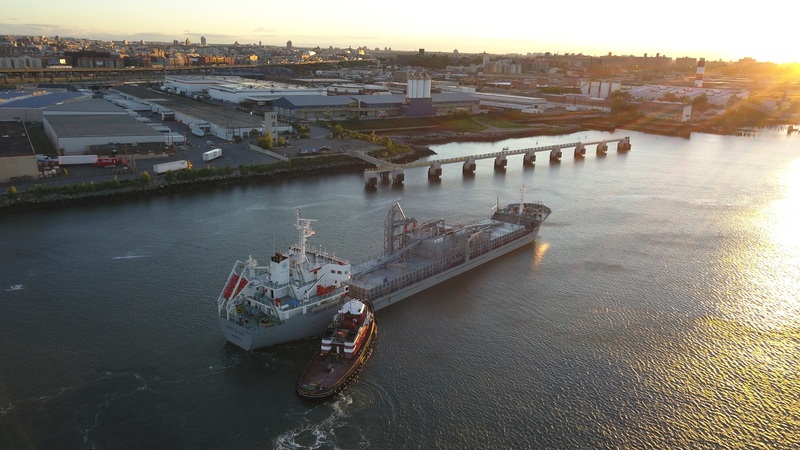 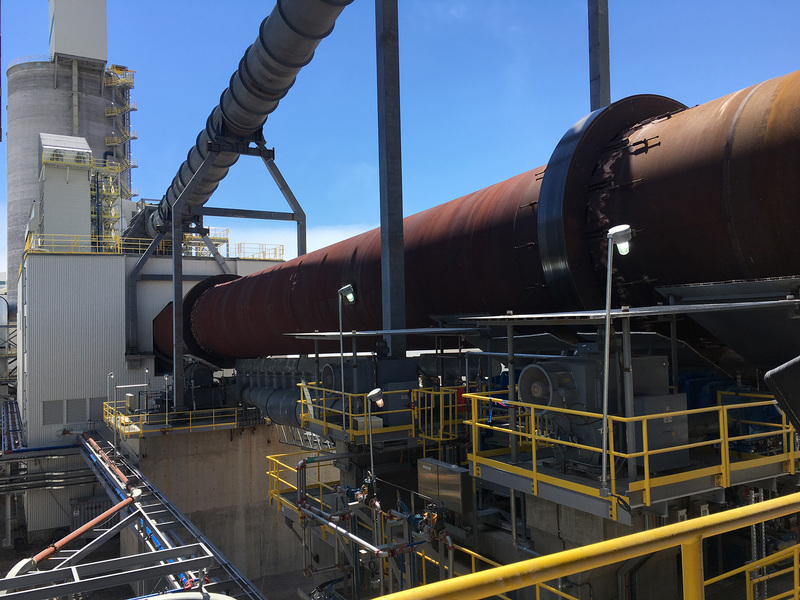 McInnis’s fleet and these locations allow cement to be shipped quickly and efficiently to markets along the East Coast and the entire perimeter of the Atlantic Ocean.